EVENT NAME: King of Severograd Construction LOCATION: Severograd and surrounding area DURATION: 90 minutes OBJECTIVE: Competing teams will attempt to take and hold the construction building for the duration of the event. 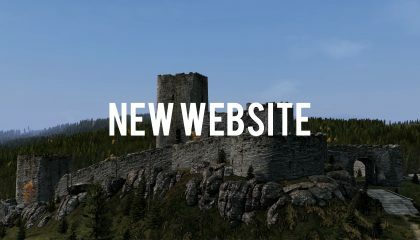 Our website has been a long time coming, and we are very happy with the new site and the opportunities we will have now to easily share content from our community. Welcomes and Farewells to Staff! We have had a few changes in our rosters over the last few months, and we appreciate all the work these people have done to help us and our community.